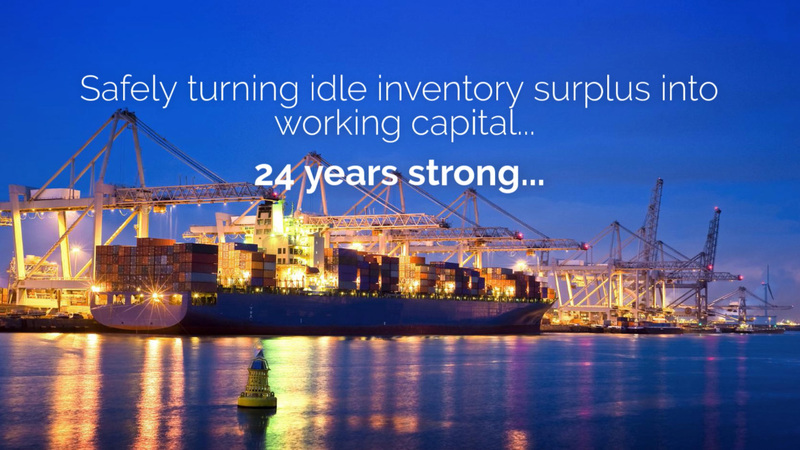 When you need to safely turn idle inventory into capital, turn to Park International Export. As a top international exporter of surplus goods, we specialize in buying and selling surplus wholesale grocery, medical-surgical surplus, health and beauty care surplus, and brand products mostly from US manufacturers. With an established network of safe and trusted distributors around the globe, Park International Export has earned the reputation as a top international exporter of surplus goods. Our commitment to integrity, service, value, and quality brand products has helped us earn this standing with our clients, and we deliver on this promise by always doing what we say we are going to do, when we say we are going to do it—every time. That’s our promise to you. Your reputation is the most important asset, as is ours. Recognized as a top international exporter of surplus goods, we work with many of the largest brands from OEMs, consumer goods, medical-surgical and pharmaceutical manufactures in the US. Whether liquidating a single product or the entire product line, you can be confident that we will safely turn your idle inventory into capital through our established and vetted network of distributors and suppliers all around the globe. That’s our promise to you with a proven track record for success. 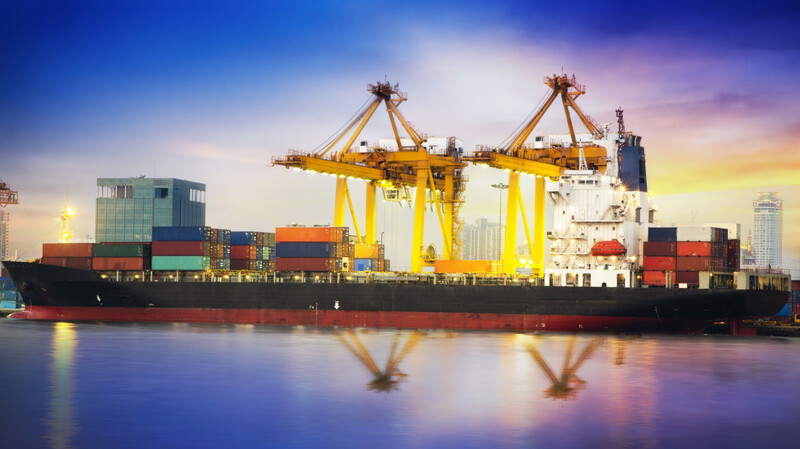 As a top international exporter of surplus goods, many of the largest brands rely on Park International Export to buy and sell their surplus goods. Register to become a Park International Export Member today! Need help selecting a membership?